We're not your typical tour company. 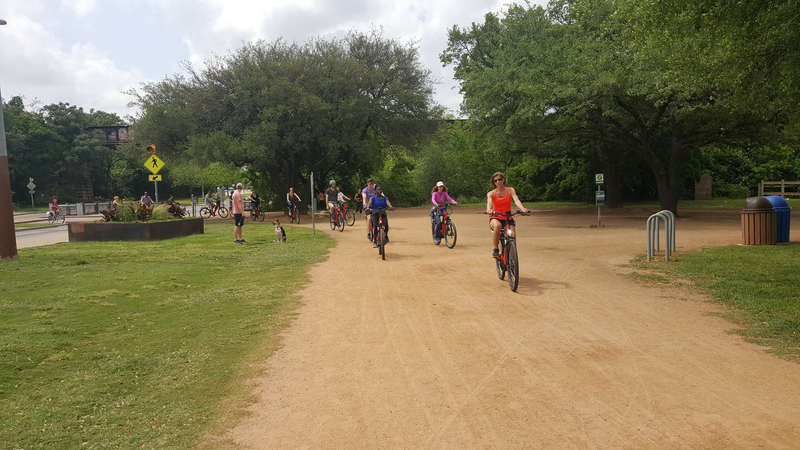 We've been taking people on tours of Austin since 2011 - we keep up with what's new and freshen our tours routinely to assure that your experience includes something unexpected. 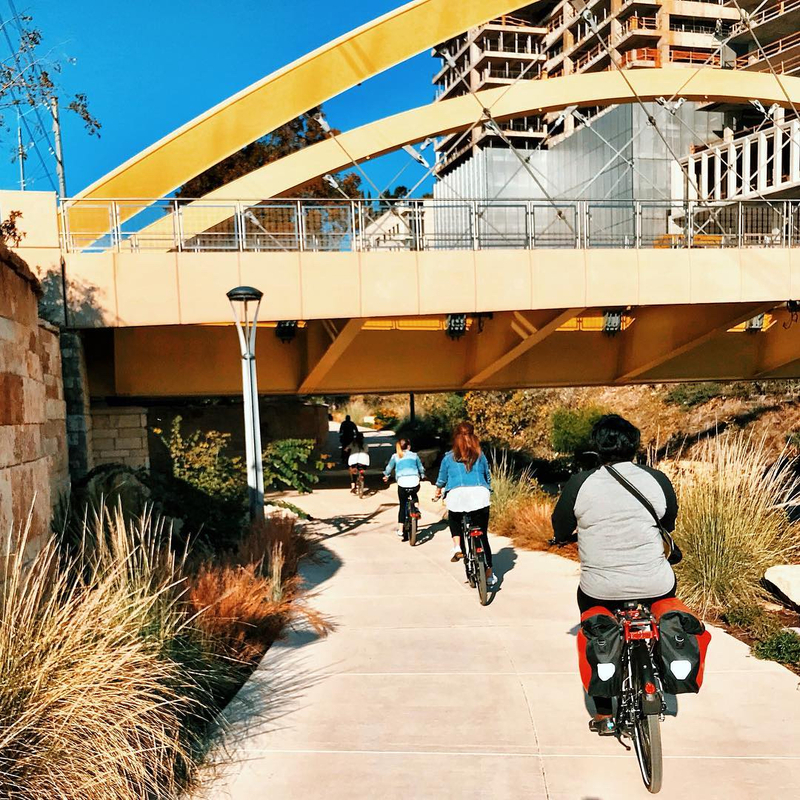 We provide the kinds of tours we would want to take - where you feel like you know more about Austin, no matter where you live or where you've been, there is always more to discover in Austin! Our tours are experiences - not 'cookie cutter' tour 'products' where the guide has a memorized insert-city-here kind of thing you can do practically anywhere. 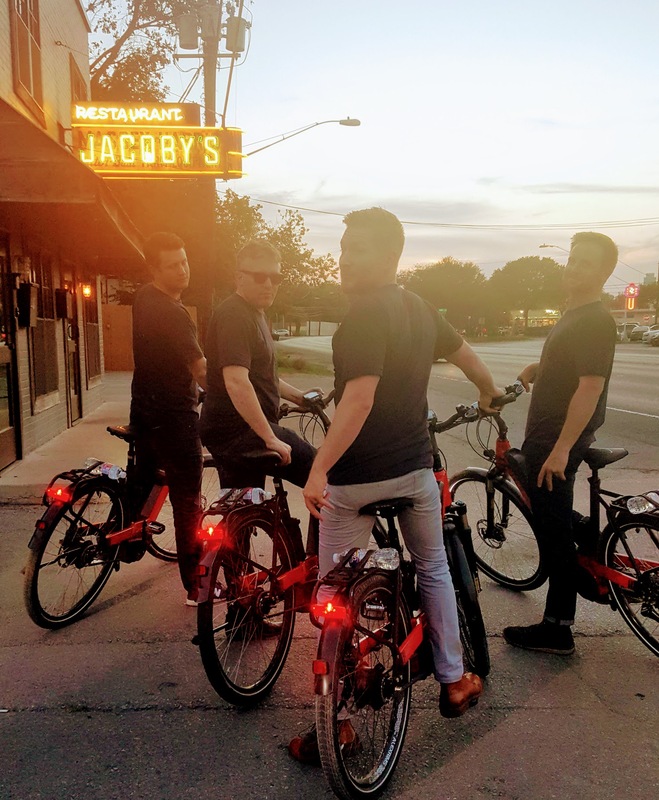 Rocket tour guides are real Austin residents who care about making sure your Austin experience exceeds your expectations. We all work very hard to maintain our Certificate of Excellence status on TripAdvisor and other review sites - because we appreciate you spending some of your time in Austin with Rocket Tours. 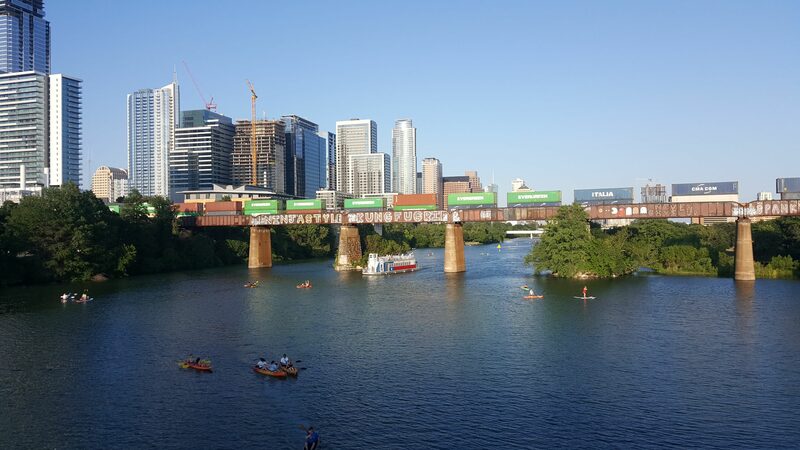 Our goal is to make sure that you come back to visit Austin more often - or if you live here, to show you parts of Austin that you've never seen before! We have multiple departure locations to serve you! If you are staying downtown, we have a downtown location that is easy to walk to from just about anywhere! Our other departure point on Lady Bird Lake's south shore and has free retail parking (if you are driving). Have a group to entertain? Let us take some of the pressure off and book a private team building experience from Rocket Tours! Simply book a private tour and we will curate something special specifically for your group. Private tours are the ride of choice for special occasions or just because you'd rather not share a guide. Bachelorette / bachelor parties, anniversaries, birthdays, promotions, retirement - or just because, a private tour ensures focus is your group! "Wonderful way to see Austin"
"It was a wonderful way to experience the city. We had no problems navigating the city and the hills were a breeze with the electrics bikes." 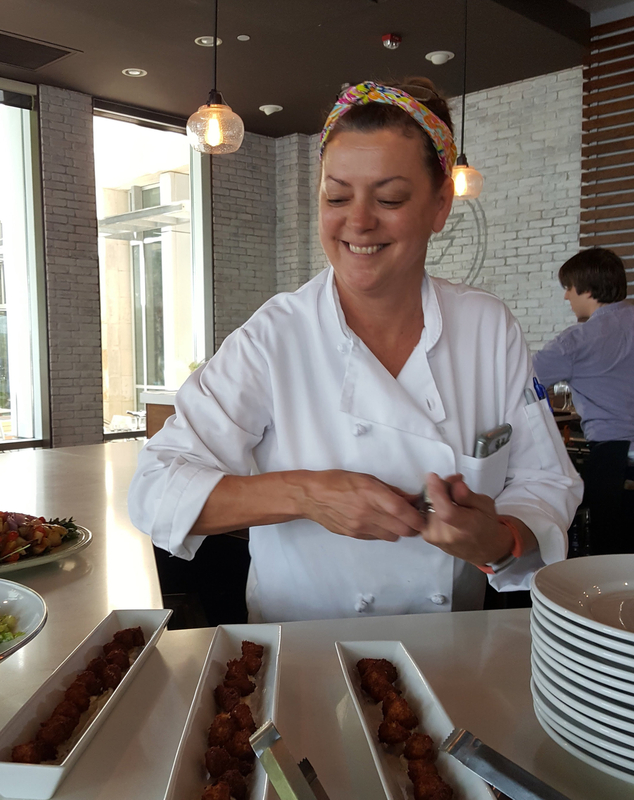 "Unlike most food tours we have taken, where the restaurants and sampled food are predetermined, this tour depended on the guides and the food preferences of the group. It was absolutely the very best food tour we have ever been on and we have gone in Miami, Chicago, and New Orleans." "I've never felt so strong in my life!" 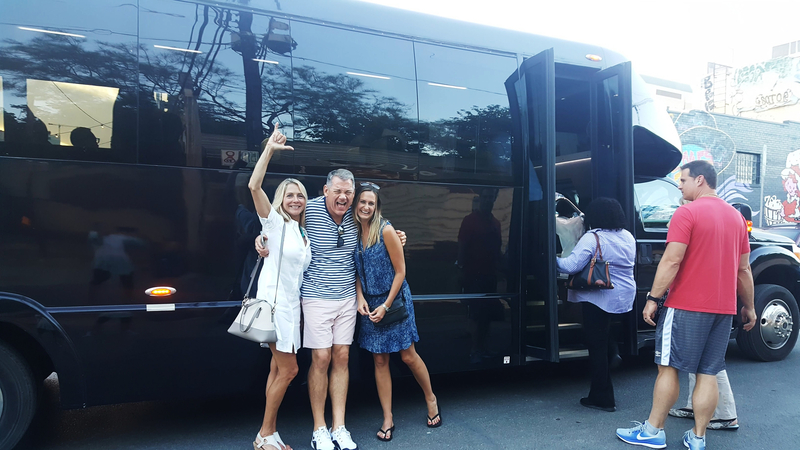 "We loved the GastroPub tour and our guide so much that we booked the Lady Bird tour the next day. The electric bikes made for a bike tour like no other. 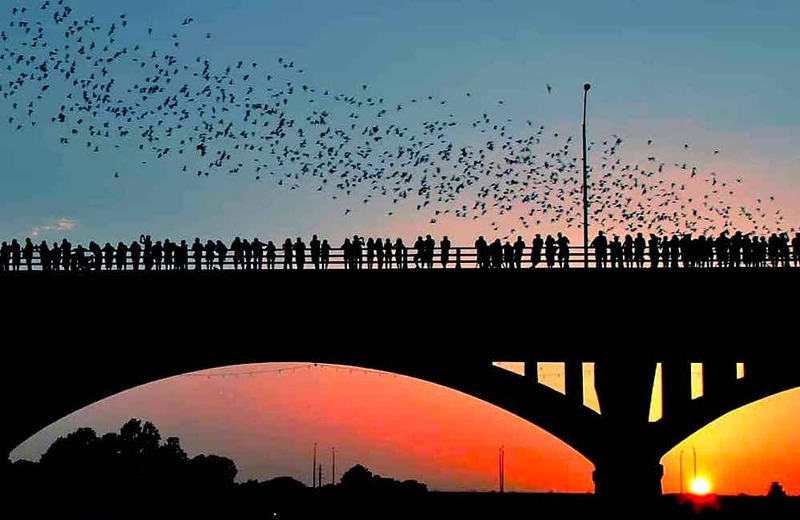 This was a fun and uniquely Austin experience."